If Robert Downey, Jr. is in a movie, I am going to see it. I think he is a brilliant actor. I was not prepared for how utterly exciting his performance would be as the intense and tough Sherlock Holmes. His Holmes is a logical genius marching to the beat of his own drum, fearless in the face of authority, and fighting the good fight. Renowned for his repartee, he also happens to be wearing the hell out of that vest. It’s like … perfection. You better stop looking at me like that. Mrs. D and I went to this movie at the request of her best friend, who tends to not like the same type of movies as us. I wasn’t expecting much out of it, but was pleasantly and totally blown away by everything, from the story to the amazing CGI matte work, to the music (especially the one played during the ending credits). But the casting was perfect. Iron Man was one of my favorites, but it was this movie that really put RDJ on the radar for me. RDJ has only gotten better with age, and he entertains me so. 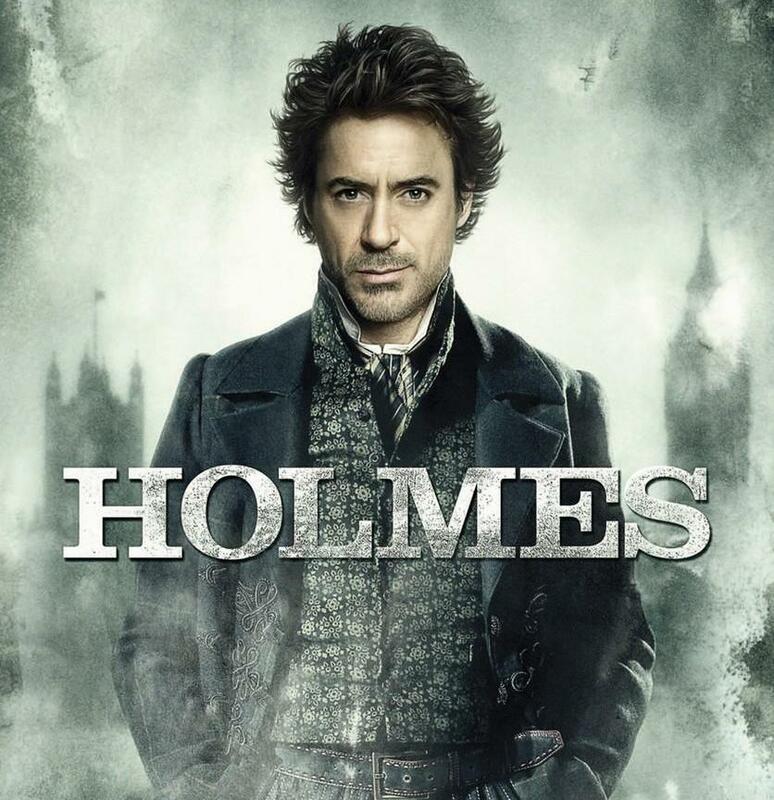 Yes this film actually made me like Sherlock Holmes but I do think that RDJ had a lot to do with it! I would have agreed totally with this until I saw the Steven Moffat update Sherlock, and now Benedict Cumberbatch is the quintessential Holmes. Not as obviously hot – and less likley to be found bare knuckle fighting – but charismatic as all get out.